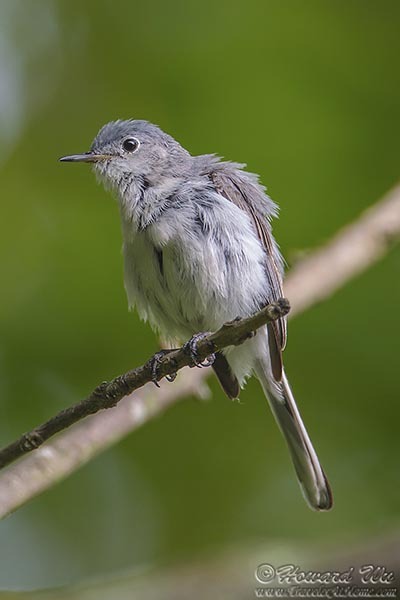 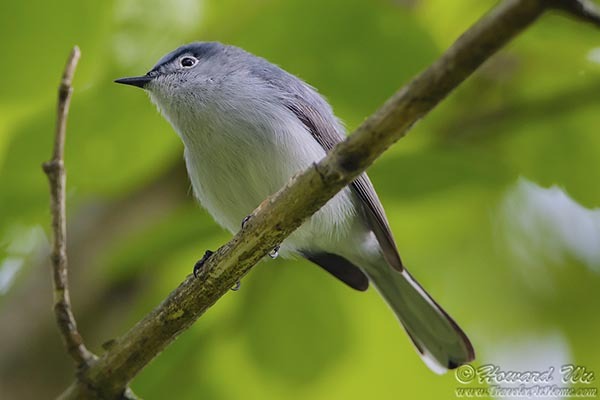 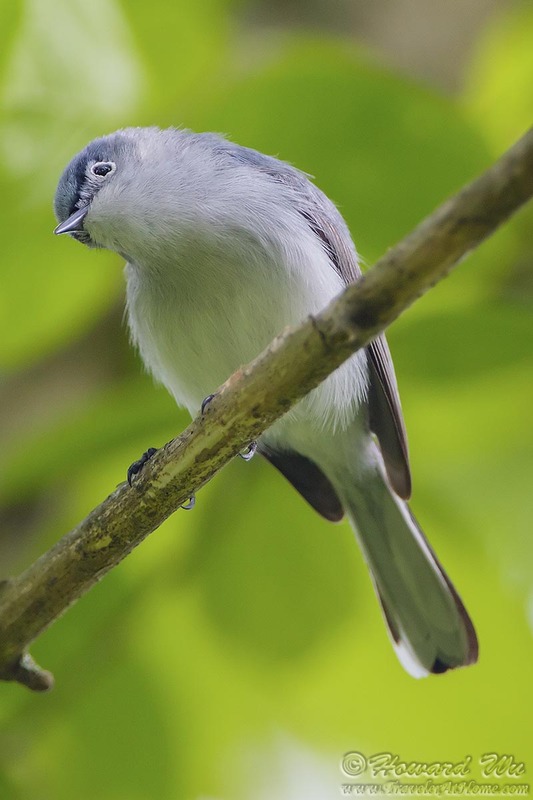 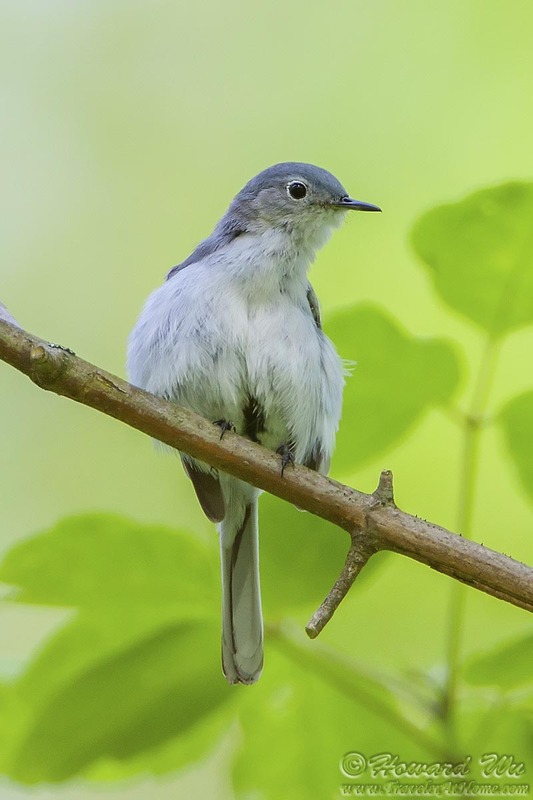 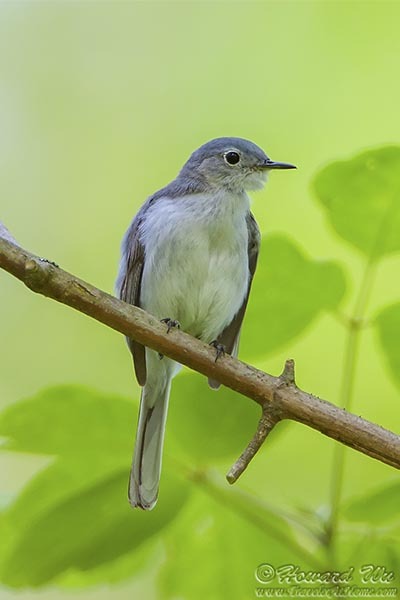 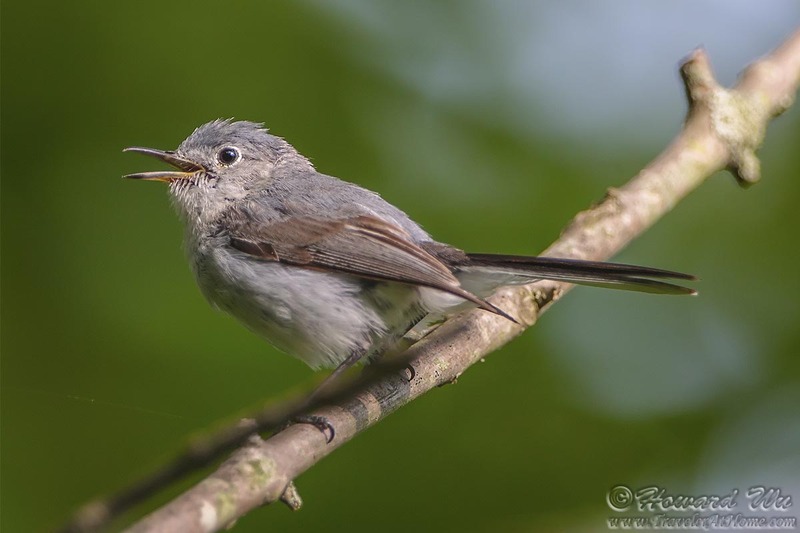 Blue-gray Gnatcatcher are active little birds that catch flying insects for food. 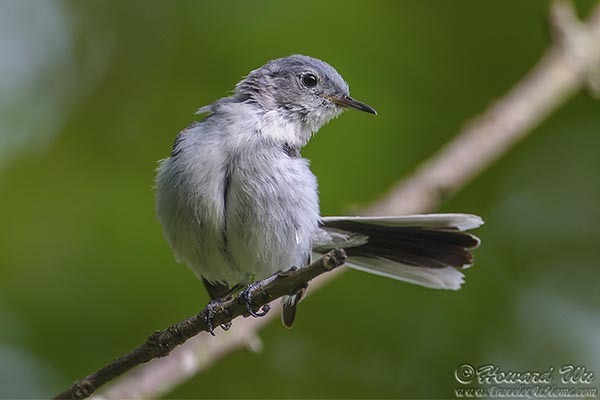 All text and images copyright Howard Wu. All rights reserved.